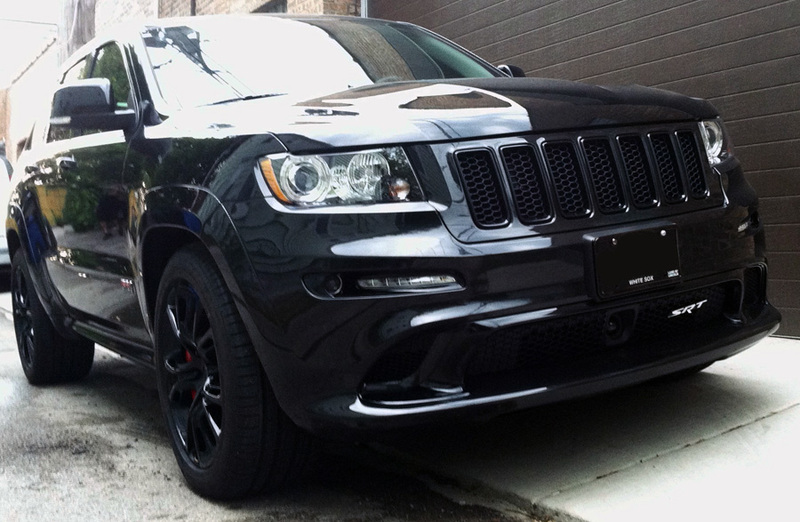 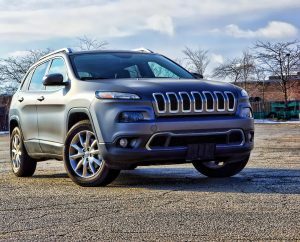 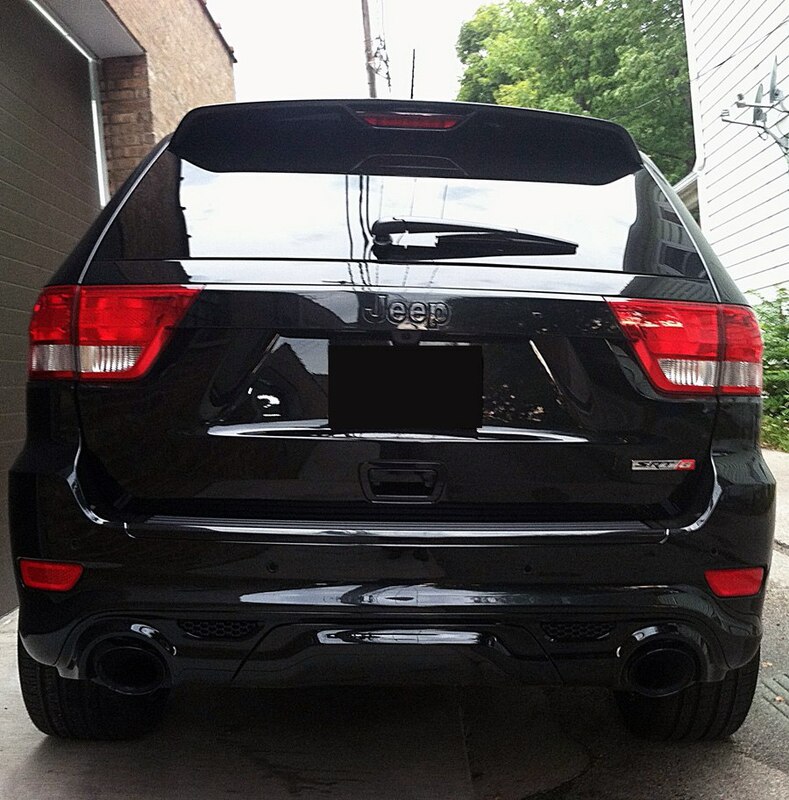 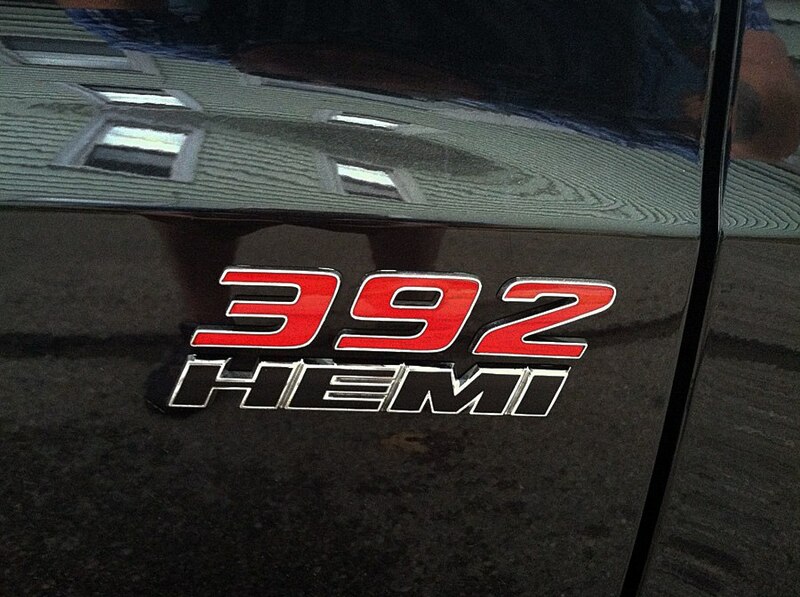 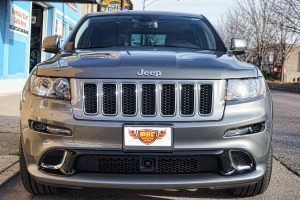 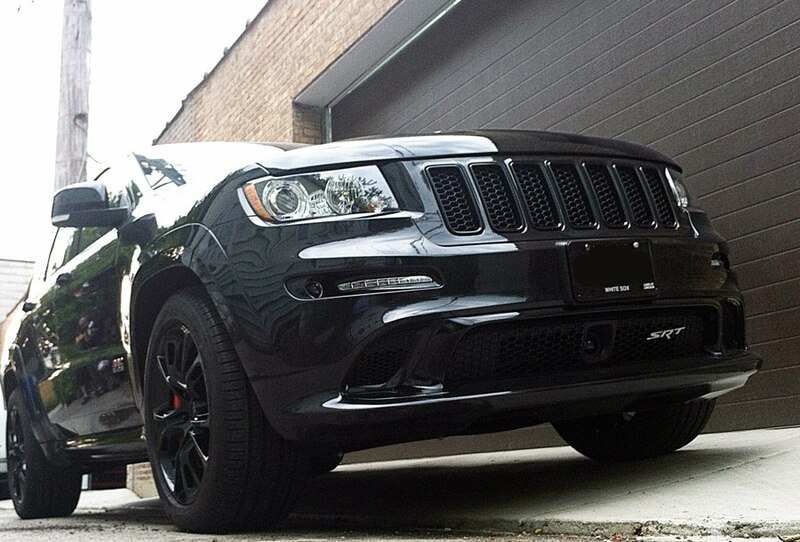 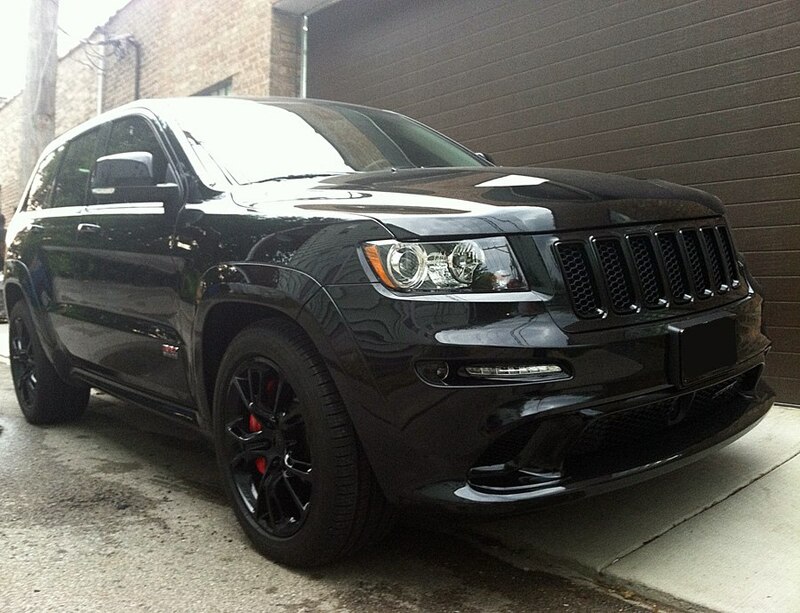 This 2012 Jeep Grand Cherokee SRT8 has been fully blacked out. 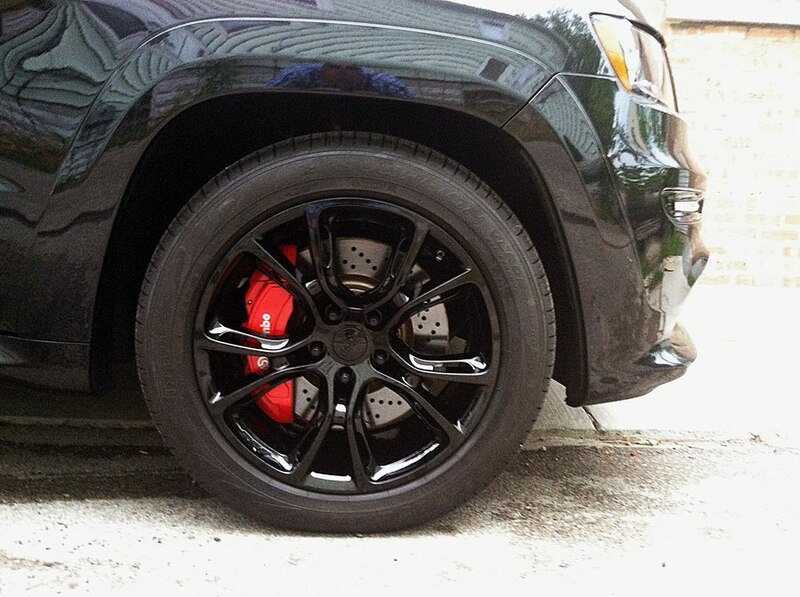 The factory rims were powder coated a gloss black. 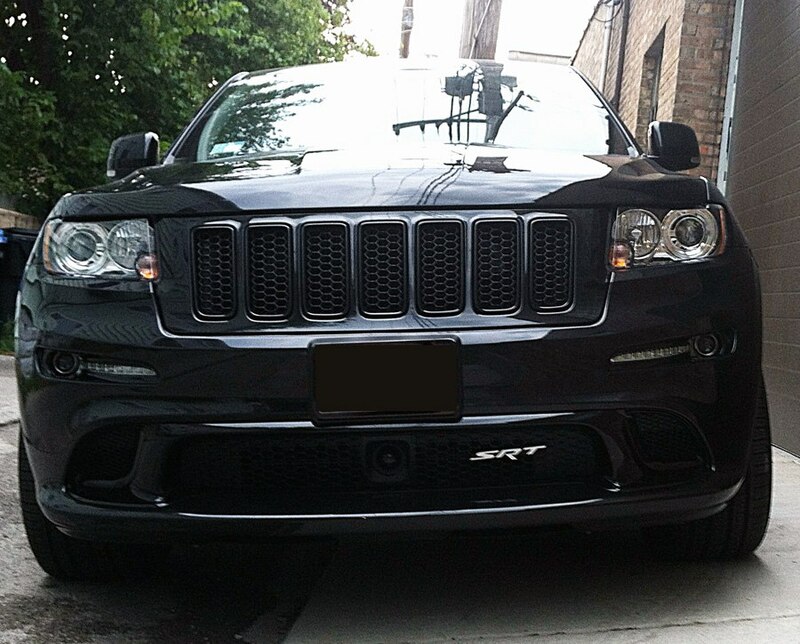 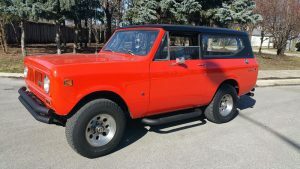 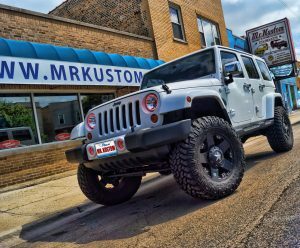 All chrome trim was painted to match the factory color. 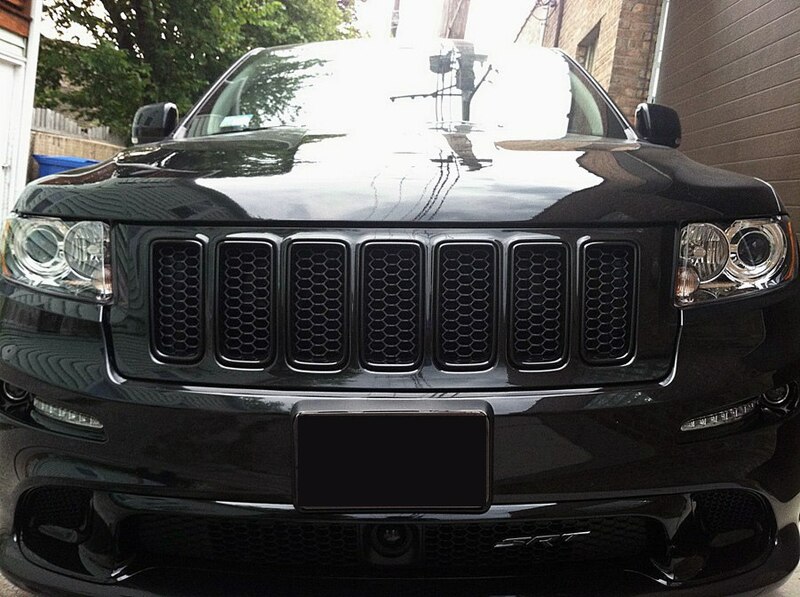 Clear Bra Paint Protection was added to the front of the vehicle. 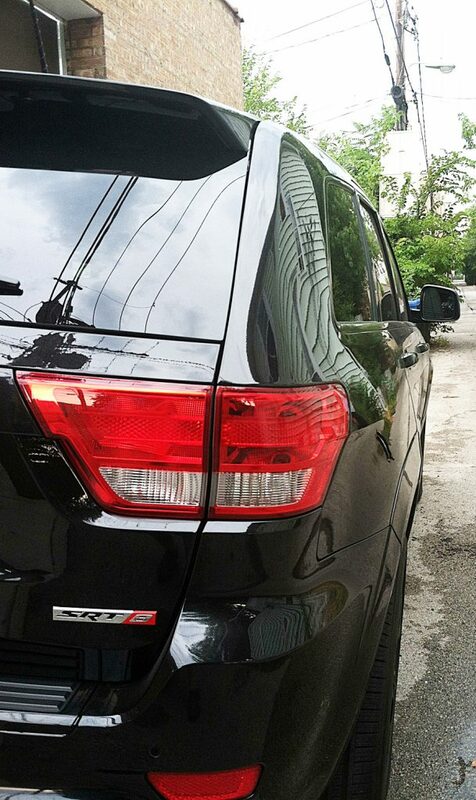 Windows were tinted a elegant 20% to complement the rest of the vehicle.